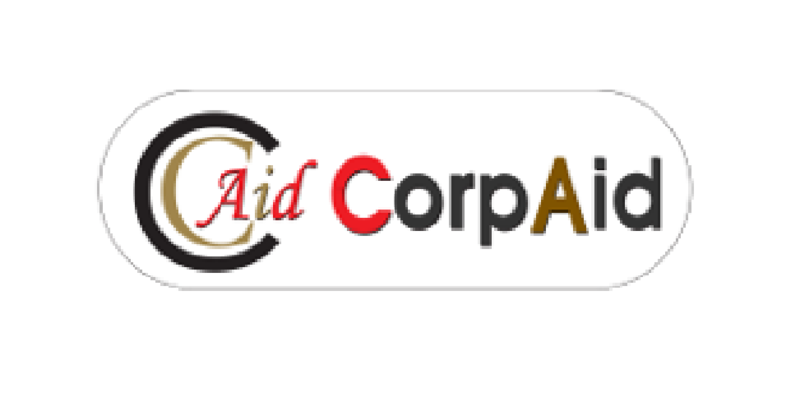 This Website (www.corpaidcs.com) is not intended to be a source of advertising or solicitation and the contents of the website should not be construed as legal advice or opinion. The reader should not consider this information to be an invitation for an attorney-client relationship and should not rely on information provided herein and should always seek the advice of competent counsel in appropriate jurisdiction. Transmission of information from this website and/or communication with CorpAid via e-mail is not intended to solicit or create, and does not create, an attorney-client relationship between CorpAid and any person or entity. This website is a resource for informational purposes only and is intended, but not promised or guaranteed, to be correct, complete, and up-to-date. CorpAid does not warrant that the information contained on this website is accurate or complete, and disclaims all responsibility and liability to any person for any loss or damage that may be caused by any act of such person due to any errors or omissions, arising from negligence, accidents or any other cause. CorpAid further assumes no liability for the interpretation and/or use of the information contained on this website, nor does it offer a warranty of any kind, either expressed or implied. CorpAid is not responsible for, and makes no representations or warranties about, the contents of websites to which links may be provided from this website. The viewer is also warned that the use of e-mail for confidential or sensitive information is prone to risks of lack of confidentiality associated with sending e-mail over the internet. Any e-mail sent to us is not confidential and is not protected under the attorney-client privilege. By viewing this website, the viewer agrees and acknowledges that the viewer has viewed/read this website on his own accord and the viewer is visiting the website by his own free will. The viewer further acknowledges there has been no solicitation and/or inducement of any sort by CorpAid and that there has been no invitation or advertisement of CorpAid or any of its members, associates, affiliates.